Products - Complete Network Care, Inc. Complete Network Care offers a variety of different cameras. Depending on your needs we have it. From Vandal proof cameras to pan tilt zoom cameras we’ve got you covered for all your camera needs. 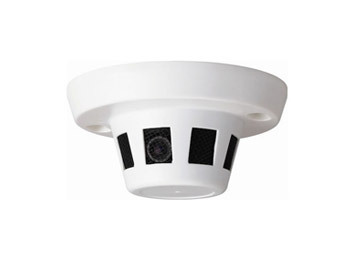 Dome cameras are one of the most common types of cameras for both residential and commercial use. They are easy to install, manageable and offer complete control. Due to their low intrusiveness, they are commonly used indoor and are ideal for room ceilings. Some dome cameras are “vandal proof”, they can withstand shaking and vandalism. 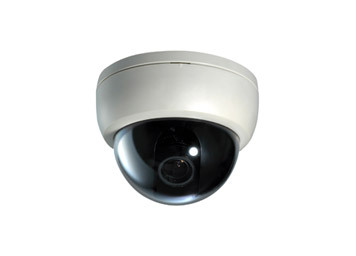 Bullet cameras are one of the most common types of cameras for residential and commercial use. They are easy to install and manage. 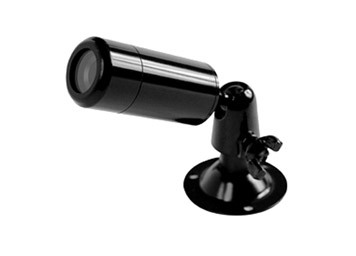 Bullet cameras are usually weather proof and have a long range, ideal for long backyards and parking lots. Infrared cameras are perfect for low or no light areas. These cameras rely on heat signals to create images and offer protection even in total darkness. Infrared surveillance systems are built tough to withstand heavy blows. 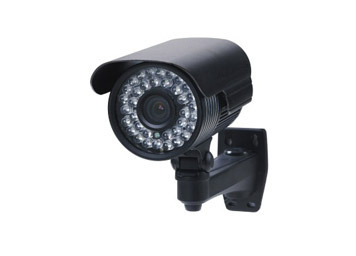 Night vision cameras are great options for both business and home security systems. These cameras can record up to 1080p definition, which can be recorded for playback. These night vision surveillance systems are weather resistant and consist of a wide variety of options: infrared vision, thermal vision and visible light. 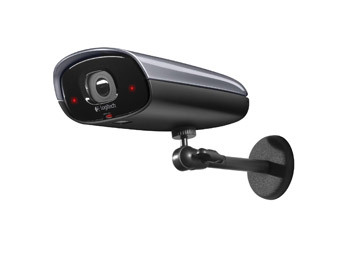 Vandal proof cameras are weatherproof camera systems used for indoor or outdoor security systems. 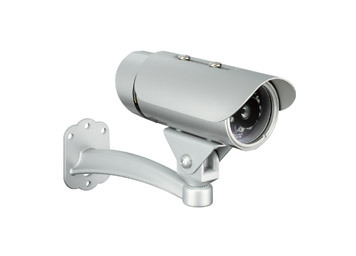 These surveillance cameras are usually installed in areas where physical access is possible. They are highly resistant to impact and cable management allows cables to be protected from wire cutters. Weather proof cameras provide security regardless of the weather! These security cameras have the capacity to withstand rain, wind, humidity and other bad weather. Covert cameras are hidden cameras ideal for offices and other commercial areas. When choosing a hidden camera, it is important to keep in mind that it should blend well with the environment, capture the necessary detail, as well as, work with the light conditions available. 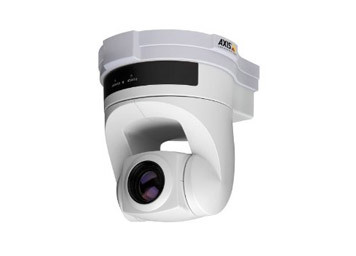 Pan tilt & zoom cameras (PTZ) are excellent options for good angles, large areas and offer a good level of detail. These security cameras allow remote control of the pan, tilt and zoom features. 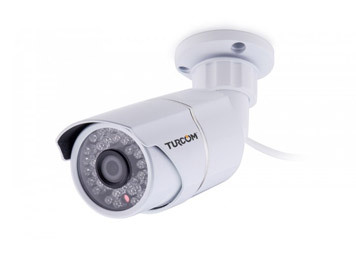 IP cameras are digital security cameras that send and receive data by the use of a computer network. 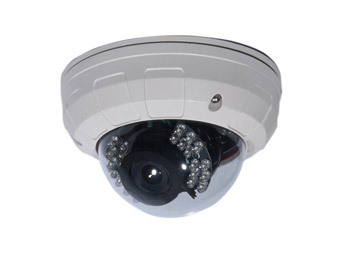 There are two types of IP cameras: centralized IP cameras, which use a central network video recorder to handle recording and video, and decentralized IP cameras with built-in recording and direct recording to any media. These cameras can be viewed from anywhere anytime. 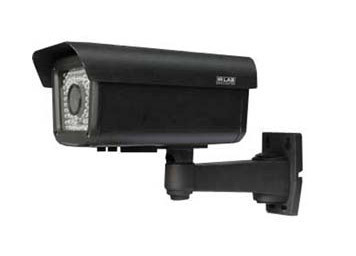 License plate cameras are CCTV surveillance cameras with built-in software that helps identify and record license plates. 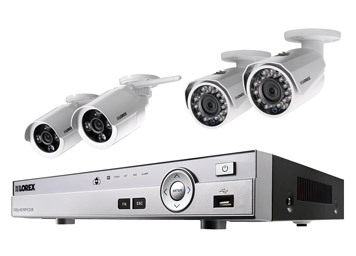 Digital Video Recorders (DVR) are used to record the images and video that the security cameras capture. The Digital Video Recorder allow high quality recording without tape or supervision. These digital video recorders use computer- based technology and have capability of recording up to 64 cameras.